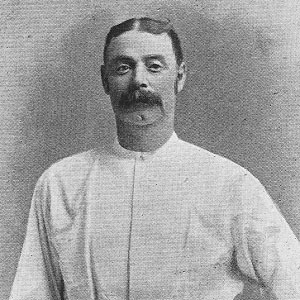 Nicknamed "Happy Jack" for his upbeat and good-natured attitude, he made his Test debut for England March 15, 1877. When he was 16 years old, he joined the local Pitsmoor team. He batted right-handed and was a right-arm fast bowler. He was born and raised in Pitsmoor, Yorkshire, England. Tom Emmett was his teammate on the English national team.